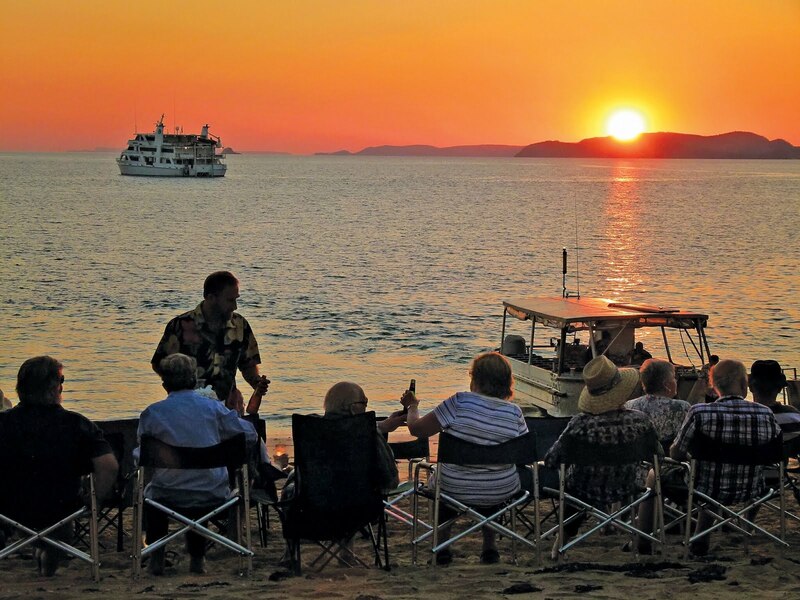 New 10- and 12-night cruises in Costa Rica and Panamá highlight what's new in UnCruise Adventures' 2019 schedule of adventure cruises. Based in Seattle, Washington, the line operates eight adventure ships, plus a partner vessel in the Galápagos, carrying 22-90 guests in Alaska, coastal Washington, Columbia & Snake Rivers, Mexico's Sea of Cortés, Hawaii, Galápagos, Costa Rica and Panamá. Expedition Cruising sent our special correspondent to Shanghai to see this engineering marvel for himself. Seasickness. 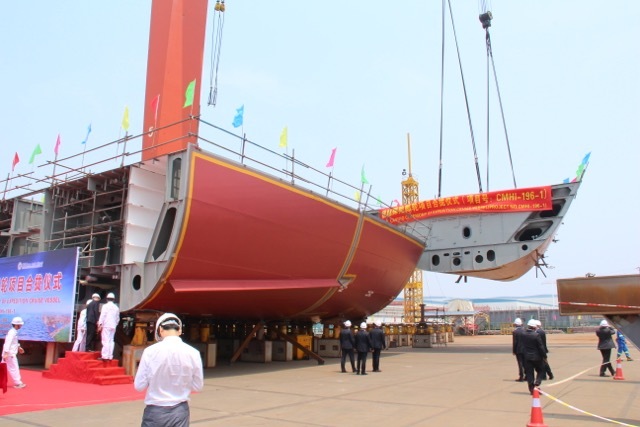 It’s the bain of every seafarer, but Sydney-based Aurora Expeditions believes its new expedition ship, currently under construction in China will greatly reduce seasickness. The ship, named the Greg Mortimer, after the company’s co-founder, will have what is called an X-Bow (pron: cross bow) that is said to accept anything the sea can throw at it. I was able to inspect this revolutionary concept at a colourful keel-laying ceremony for the vessel staged by the Chinese at a giant shipyard in Nantong on the mouth of the Yangtze River, a 2-hour drive from Shanghai. 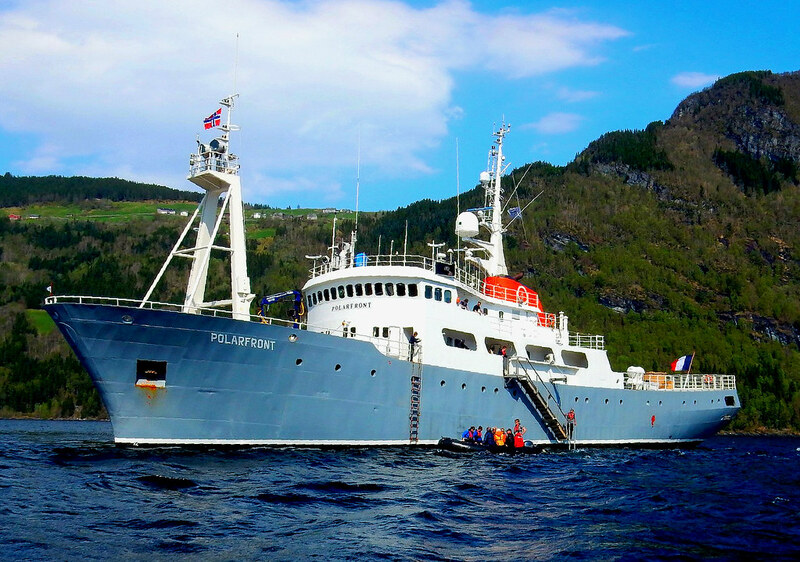 Designed by the Norwegian Ulstein Group, the inverted X-Bow is shaped somewhat like a submarine’s bow that keeps ships more stable in rough seas. “Instead of the vessel rising on the waves and then dropping with tremendous force, the X-Bow slices through the waves”, says Aurora Expeditions’ General Manager, Robert Halfpenny. “Less slamming forces means more comfort for our passengers and crew and it’ll also help to reduce seasickness”, Halfpenny said. “Another plus is that it uses less fuel to get through the waves, helping to save energy, and there’s very little spray so the deck remains relatively dry behind it. It takes very little water on deck to start being a hazard,” he said. 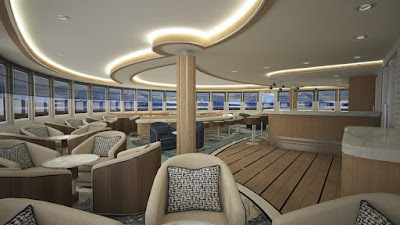 Although it won’t begin its inaugural passenger voyage until October next year, Aurora Expeditions says there’s so much interest in the new ship, its first sailing is already sixty percent full. “Up until now, expeditioners have had to sail in old Russian research ships that were very Spartan, but the new Greg Mortimer is state-of-the-art with ensuite bathrooms, big balconies, TV, twin and double beds and daily cabin service”, says Halfpenny. It has just the one dining room serving delicious courses at each meal including house wines, beer and soft drinks, afternoon tea and snacks. There’s an observation lounge that offers 180-degree views so you don’t miss out on wildlife and wilderness passing by, and viewing platforms perfect for watching polar bears, whales, or the ship pushing through pack ice. Its 15 Zodiacs will take passengers on more frequent and longer landings, and how’s this? There’s no climbing up and down gangways, boarding the Zodiacs will be at sea-level making it much easier to transfer to and from the ship. There’ll also be a team of expedition specialists, each hand-picked for their expertise – naturalists, historians, scientists and complimentary access to a doctor and medical clinic. “We will take small groups to the heart nature and with its modern ice-strengthened hull, the ship has the ability to explore places that larger ships can’t reach,” says Robert Halfpenny. 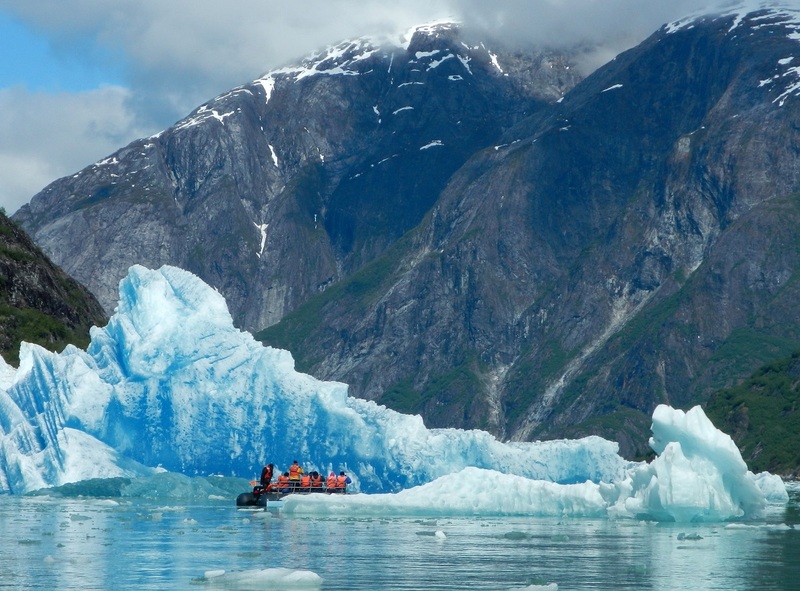 An 11-day Svalbard Odyssey is priced from $8,200pp in an Aurora Stateroom departing 12/6/2020. Svalbard is a Norweigan Archipleago situated midway between continental Norway and the North Pole and is considered the best entry point for an Artic safari and polar bear sightings, or a 14-day Jewels of the Arctic cruise from $10,500pp in an Aurora Stateroom departing 26/7/2020. In 1988, Greg Mortimer hatched an audacious plan to sail to Antarctica and attempt Mount Minto, the highest unclimbed peak in the Admiralty Ranges. He had already become the first Australian to reach the summits of Mount Everest, K2 and Annapurna 11, without using supplementary oxygen. 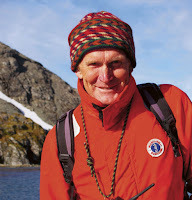 Returning triumphant, he and his future wife, Margaret founded Aurora Expeditions. In 1992 he went off on his first expedition cruise to Antarctica, often landing where few, if any, had been before. Limiting group numbers, expedition cruising was born and today his company is one of the world’s leading polar specialists. The writer travelled to Shanghai as a guest of Aurora Expeditions. 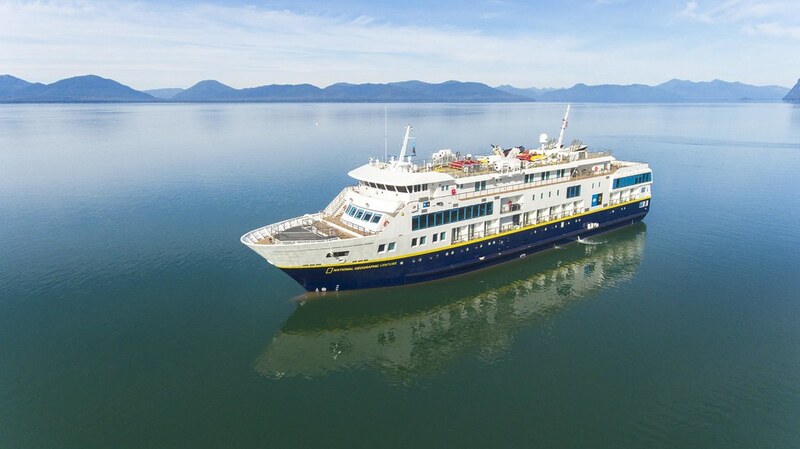 Lindblad's inaugural voyages for newest ship National Geographic Venture. 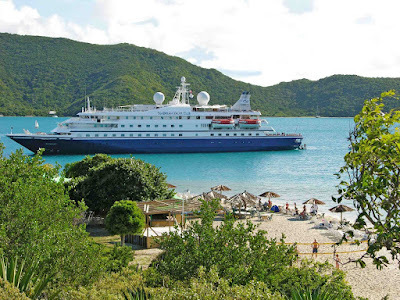 Lindblad Expeditions-National Geographic has announced the inaugural voyages for the newest addition to their fleet, National Geographic Venture, sister ship of National Geographic Quest. Slated for delivery in October, the 50-cabin coastal vessel is the second new build for the line, and has been designed with decades of expedition experience. 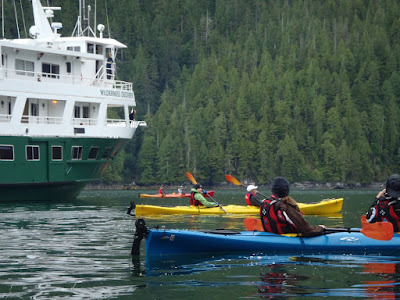 Following a series of launch celebrations in San Francisco, National Geographic Venture will depart on two new and unique inaugural itineraries that explore the Pacific coast, giving guests a privileged perspective on the region — before she begins her seasons in Baja, the Pacific Northwest and Alaska. The first inaugural voyage, Coastal California By Sea, flips the California script as National Geographic Venture explores the beauty and the seldom-seen highlights of its coast and islands — joined by Sven Lindblad, CEO & Founder of Lindblad Expeditions. 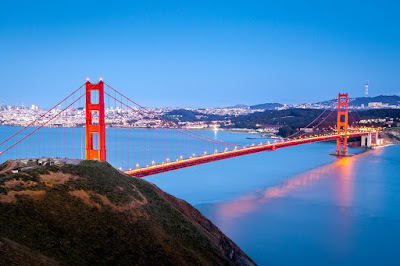 Departing San Francisco on December 2, 2018, the 5-night ‘left coast’ journey connects Northern and Southern CA, from the Golden Gate to Santa Catalina Island. Rates begin at $4,750 per person based on double occupancy. 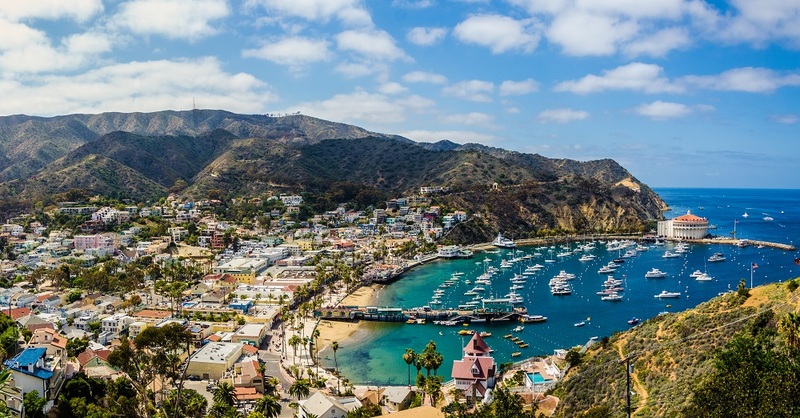 The second inaugural voyage, From Southern California To Baja: Sailing The Pacific Coast will depart December 7, 2018. Guests will experience the splendid and surprising diversity of the Pacific coast as the Venture travels from Los Angeles to La Paz, Mexico on a 12-night adventure. Discover the region’s world-renowned food and wine, including a private lunch at a boutique vineyard in the Valle de Guadalupe. Snorkel in the vibrant undersea universe of Cabo Pulmo National Marine Park, teeming with marine life. Meet the residents of Isla Natividad, an incredibly successful coop within the Vizcaino Biosphere, and learn the inspiring story of their sustainable fishing practices. Hang out with naturalists as they scour the horizon for migrating whales and nesting birds to share with you. 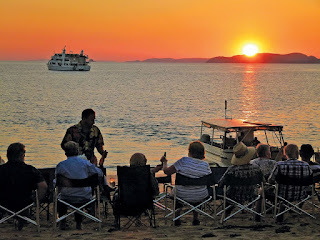 Rates begin at $11,400 per person based on double occupancy in a category 1 cabin. On 15 June, as per the agreed construction schedule, PONANT successfully took delivery of Le Lapérouse, the brand-new vessel and the first of the six exceptional PONANT EXPLORERS series. Construction of the other five ships is currently underway. Le Lapérouse left the shipyard in Ålesund, Norway, on 16 June. The ship will reach Reykjavik in Iceland on 19 June for the start of her maiden cruise. The inauguration will take place on 10 July in Reykjavik. The six PONANT EXPLORERS will feature a world first: the “Blue Eye”. The innovative multi-sensorial underwater lounge will allow passengers to discover and experience the underwater world via two portholes in the form of a cetaceous eye, looking out on to the seabed, non-intrusive underwater lighting, and hydrophones integrated into the keel that retransmits the natural symphony of the deep water, as well as Body Listening sofas, offering a unique sensorial listening experience by corporal resonance. 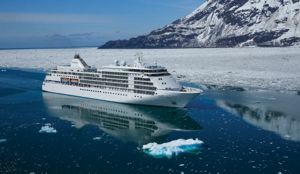 A baby boom of new polar cruise vessels anticipates a growing interest in exploring Antarctica for many years to come. 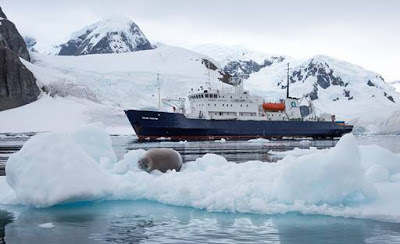 For the upcoming 2018-2019, 2019-2020 and 2020-2021 seasons, AdventureSmith Explorations, the world’s leading purveyor of small and expedition ship cruises, has added to its portfolio five new purpose-built vessels that will cruise Antarctica.